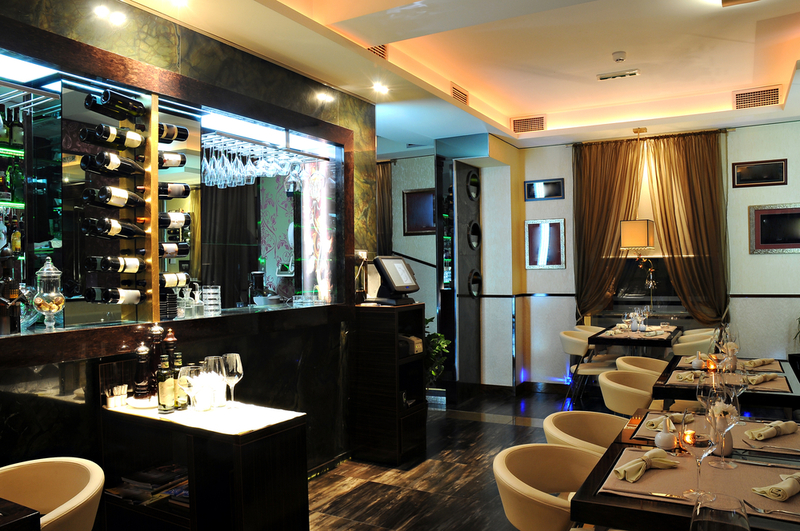 Many of the clients that have used our electrical services in London, include restaurant owners, shop owners, and pub chains. We offer a number of services which can be beneficial for your business in regards to saving energy and money. We can upgrade/repair electrical installations in your place of business by using more modern materials with a long shelf life. We supply and fit voltage optimisation units that work by reducing the voltage that your appliances need to work at, which equates to less power being used, and therefore saving money. We can supply and replace your current lighting with LED lighting, which can save you up to 90% on the cost of your next lighting energy bill. If your business was fitted out pre-2008, the chances are that your electricity use is far from efficient. We can offer you advice on how much money you could save on an annual basis by making certain upgrades to your current electrical systems. Even if your business is in a new building, you could still save money by making certain changes by taking advantage of the latest energy saving components. You know as well as us, that energy prices are not going to come down, they are only going to continue to increase. So, it stands to reason that any steps you take to make more efficient use of your energy usage makes financial sense, not only today, but for years to come. We can rebuild or supply kitchen extractor fans – this is normally a same day service. We also have experience in sound and theatre systems, and have fitted these types of systems for a number of clients. We can also, supply, fit, or repair a variety of the best energy efficient kitchen appliances. With the continual cost of rising energy prices, it has never been more important for businesses to try and reduce the cost of their energy bills. By using modern electrical techniques and methods, it is possible to reduce your electricity bill by around 30%, which in the current financial climate, adds up to a significant amount of money. Energy efficiency is not only good for the environment, but good for your pocket as well. 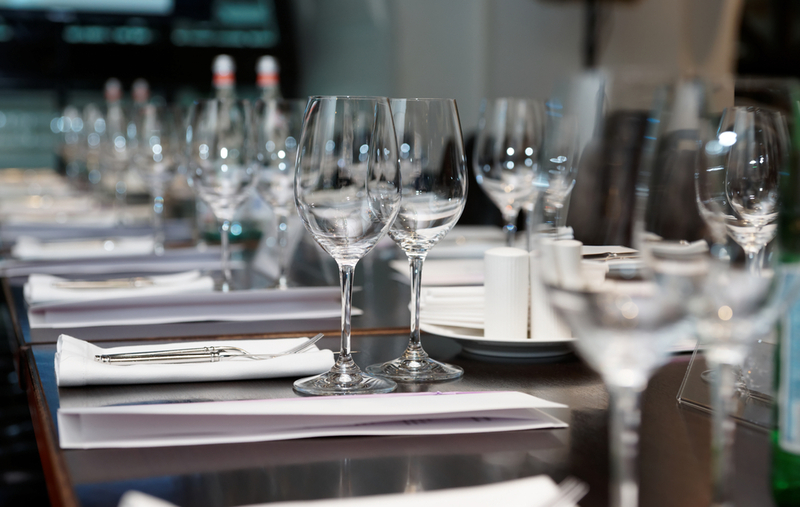 Some of our clients include the ‘Slug and Lettuce’ chain of bars, The ‘O’Neill’ pub chain, and our longest serving customer, the Bagatti’s restaurant in Croydon, South London. 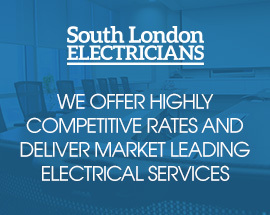 South London Electricians has years of experience in regards to providing quality electrical services to restaurants, bars, pubs, and shops. With a team of dedicated and fully trained JIB electricians, you will get a high quality service from us! If you live in the London, or the surrounding areas, please feel free to contact us for a chat about your needs and requirements, and we can tell you how we can help.